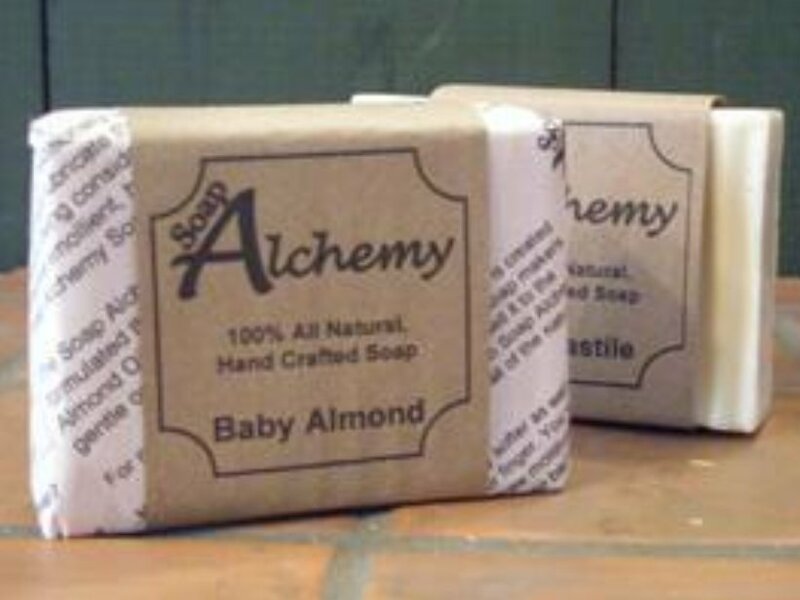 Soap Alchemy is excited to announce they have teamed up with another crafts person to bring you hand crafted, American Made, Wax Scent Warmers. We are very excited about these. We will be working to bring you even more variety. 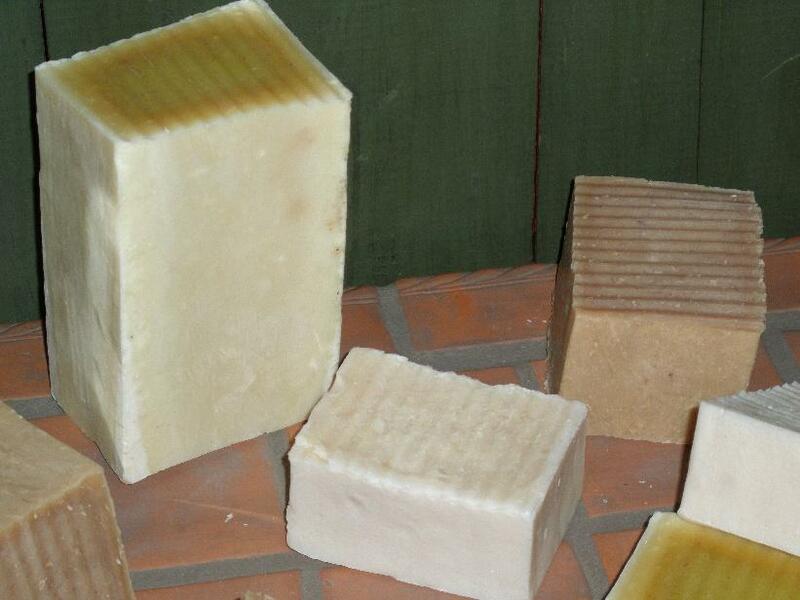 This April 18th, 2013, Soap Alchemy is pleased to say our retail store has been open for 2 years. We want to thank all of our customers for supporting a small company and helping us grow. By helping us, we have helped the local economy. We have been able to hire 7 people, a mix of part and full time, taking them off unemployment. 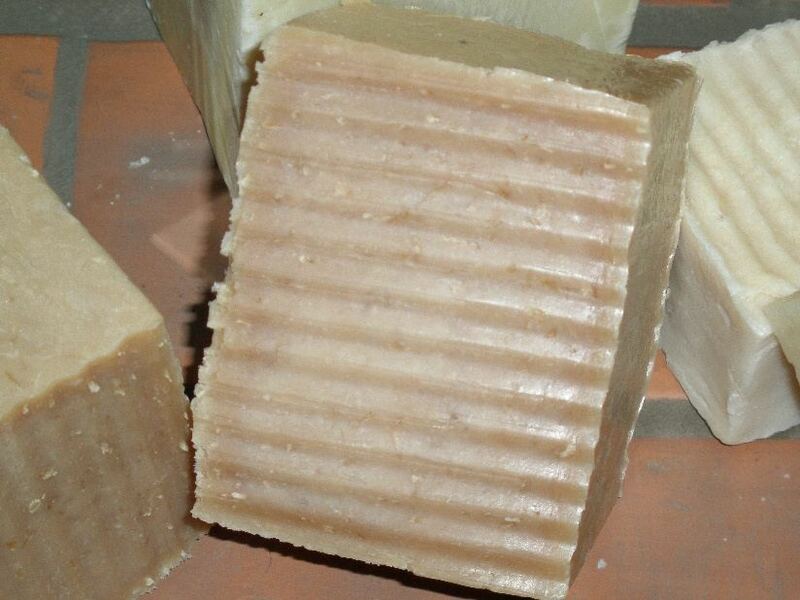 Soap Alchemy is pleased to announce that we have started manufacturing candles. We have 100% American Soy Wax Tea Lights, Votives, and Pillar Candles. This summer we will be introducing our Container Candle line. Have you ever wanted just a beautiful unscented Candle? Soap Alchemy has them. Ever wanted a candle that had a natural scent, not one of those chemical scents? Soap Alchemy has them. The Pillar candles come in Unscented as well as scented. The Scented candles can be scented with essential oils and or a mix of organic flavor oils. This gives our candles an all natural scent. The scented pillars can be custom ordered to your specific scent and ready for pick up or shipment in 3 business week days. We have also started making Hand Dipped Beeswax Taper Candles. Please check out the events page to see when the candles are being made in our Beaver Valley Mall store and stop by. Our candle wicks contain no metal core. They are 100% cotton. 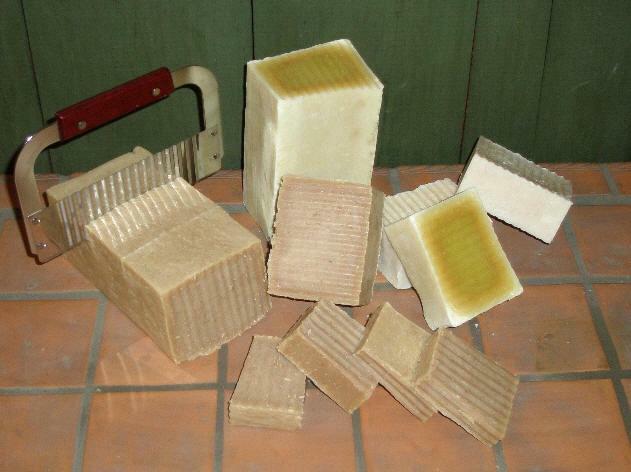 We have added a lot of new products, many not listed on the web site yet. We are making changes so stay tuned. Our sugar scrubs are formulated as a paste, so you don't have to chase the scrub. American Organic raw cane sugar forms the main ingredient. 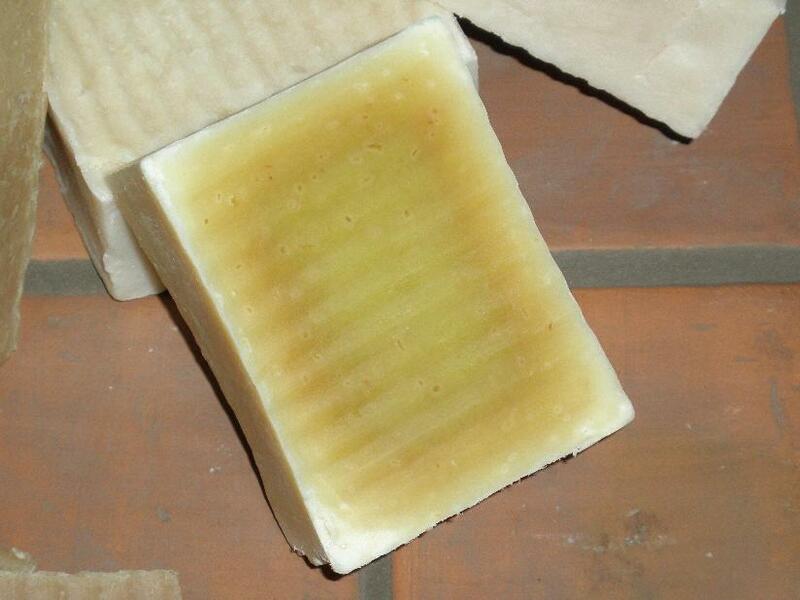 We stock these in Unscented, Lavender Chamomile, Rosemary Mint, Vanilla Coconut, Pink Grapefruit and Chocolate. Of course, we can customize the scent if you like. Lip Polish - Blend of a very fine sugar and vegetable oils to help smooth and moisturize your lips. Room Spray - All naturally scented room sprays. No chemical after scent. Standard scents like Lavender, Pink Grapefruit, Lemon Zest, Vanilla Coconut as well as customized scents all made from a combination of essential oils and organic flavor extracts.